Featuring a unique Spin Effect string pattern and an updated black matte finish, the Burn 100S aims to maximize ball rotation without changing your swing. 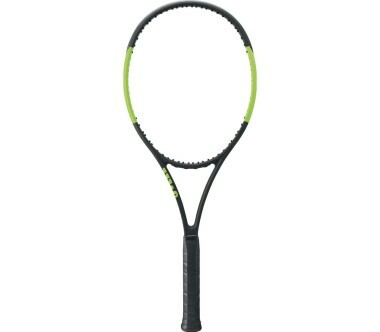 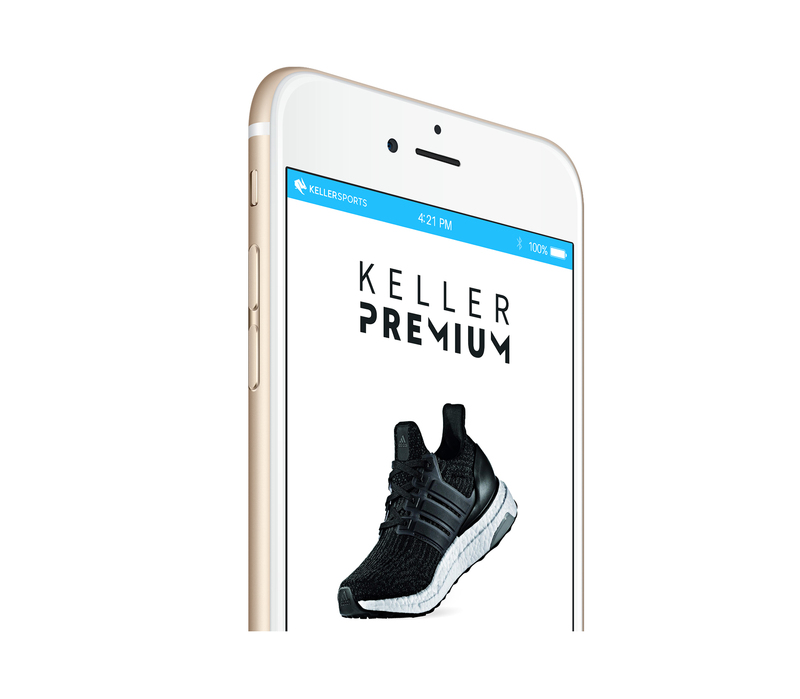 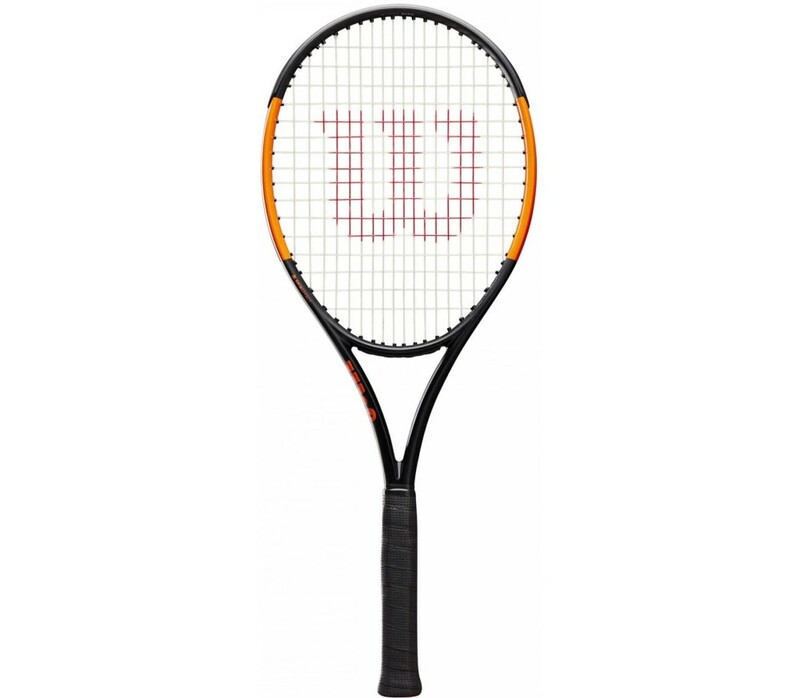 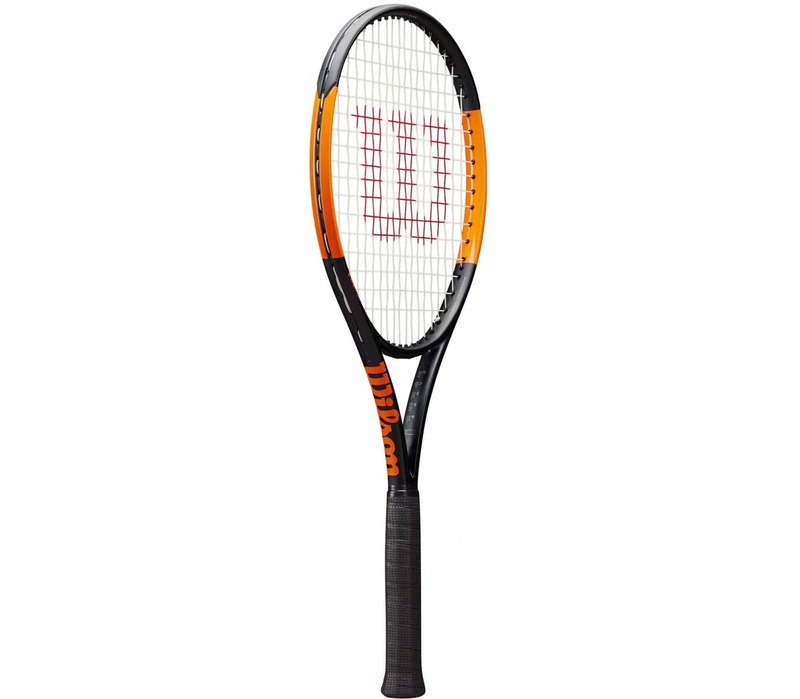 Equipped with a thicker frame for tantalizing power, this racket encourages baseliners to play with an aggressive mindset and incinerate their competition. 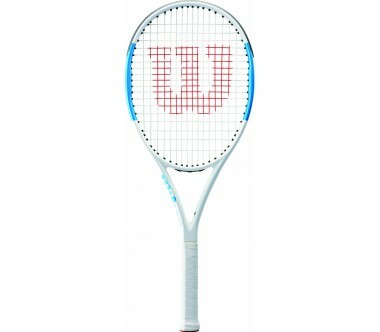 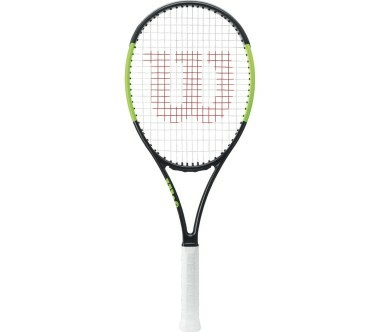 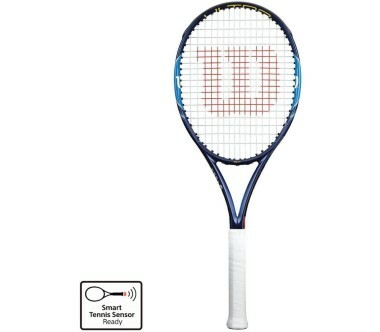 Pre-strung with Wilson Sensation for added comfort and playability.